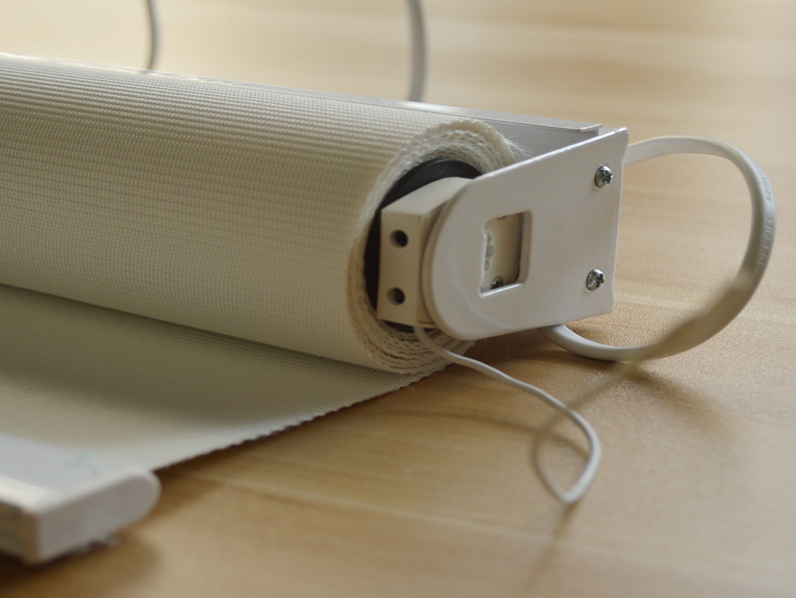 Motorized blinds can tilt open or close at the touch of a button. 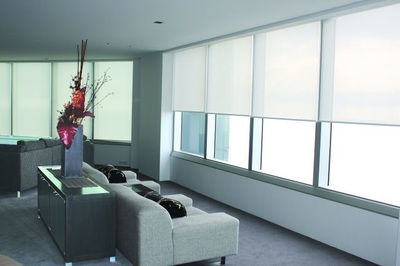 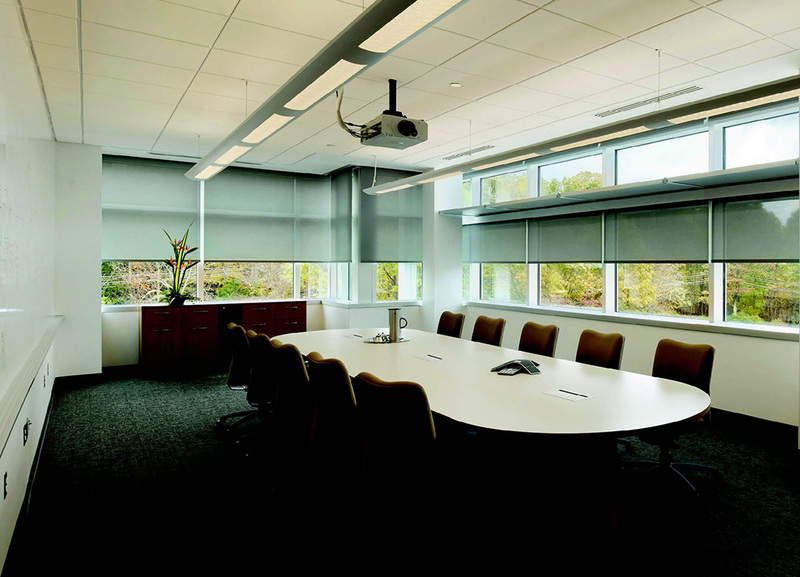 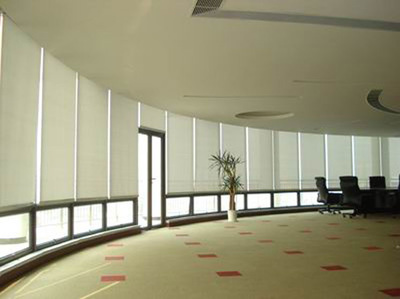 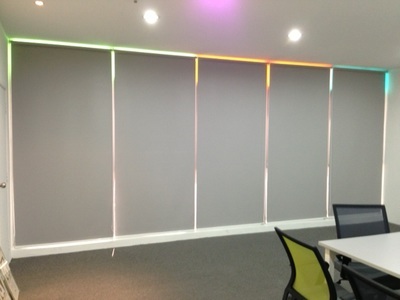 Motorized shades can completely raise or lower using your remote control device. Installing a torizedom window treatments means making it easier to control your blinds in your home or office. 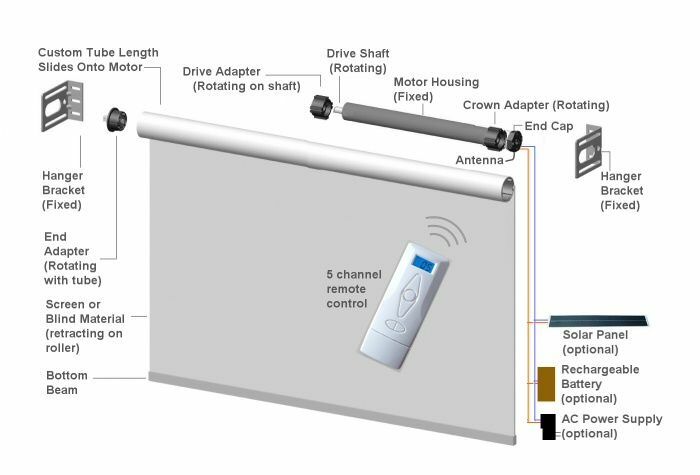 Why not invest in cutting-edge window blinds motorized technology? 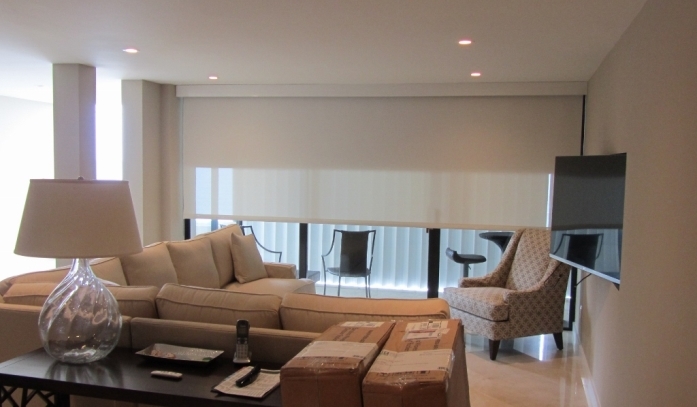 Blinds & Decors motorized blinds are easy to install, simple to operate to give you complete, effortless control with the touch of a button. 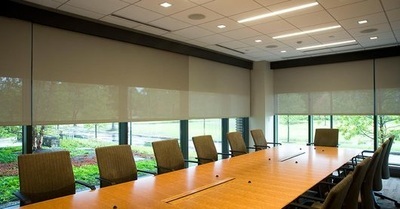 We made it easy for your convenience. 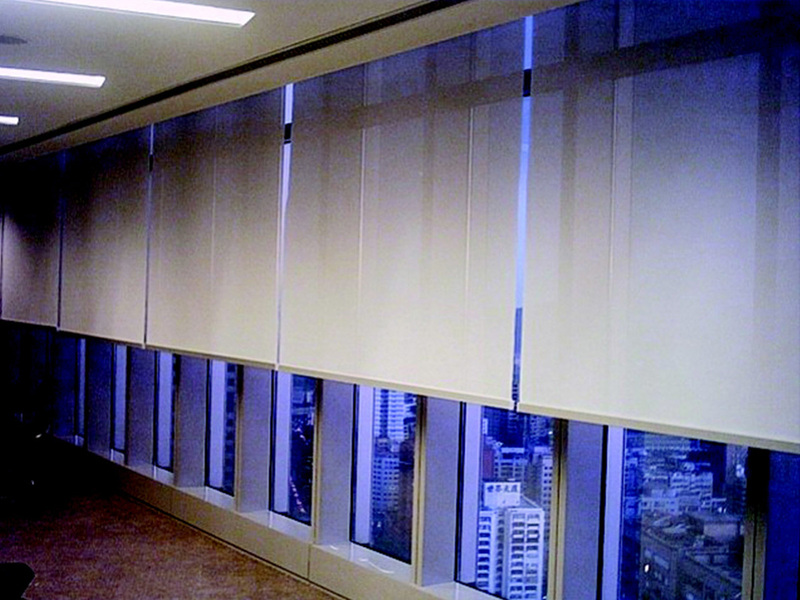 Do you have a tall window that is difficult to reach or operate? 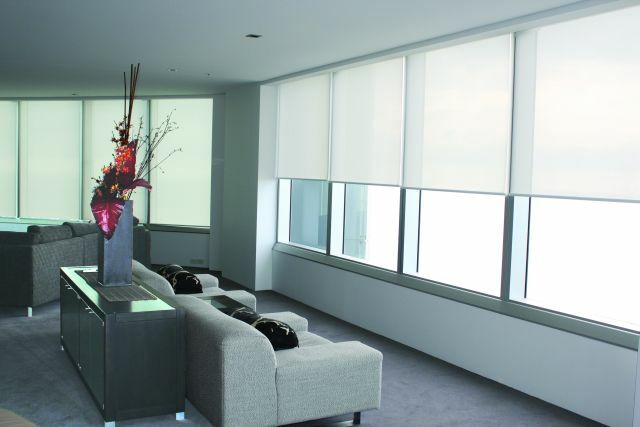 Windows in foyers or hard-to-reach windows are the best candidates for motorized blinds and shades. 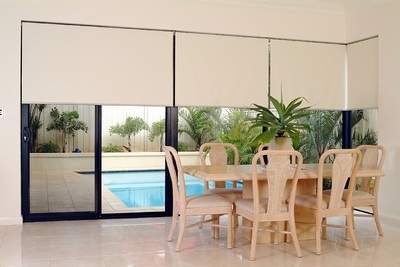 Use a remote to adjust your shades to whatever height you desire, without any need for a step ladder or other tool. 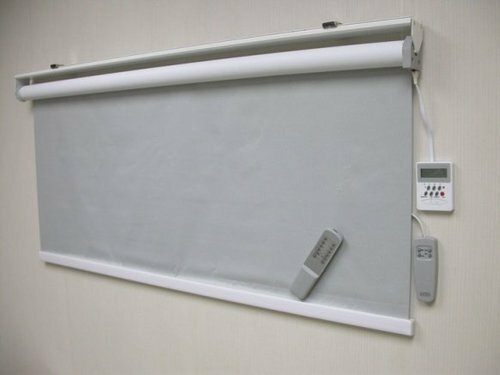 In the last few decades, there have been over 500 reported incidents of children having harmful or fatal encounters with corded blinds. 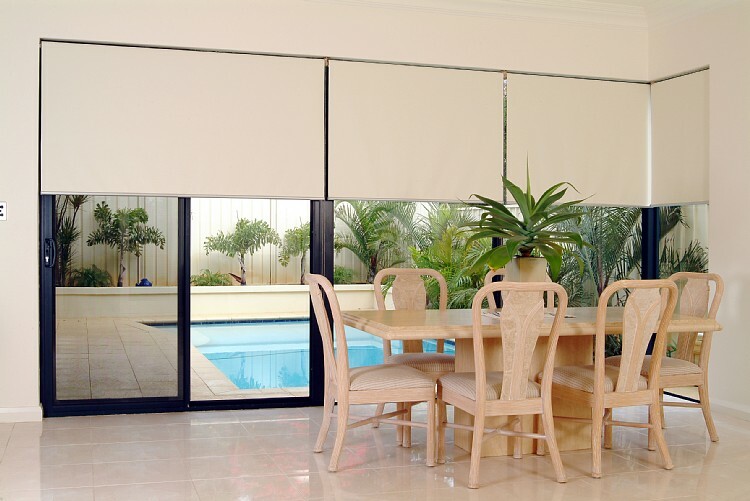 Motorized shades help remove or limit choking hazards from your windows, making them much safer for kids and pets. 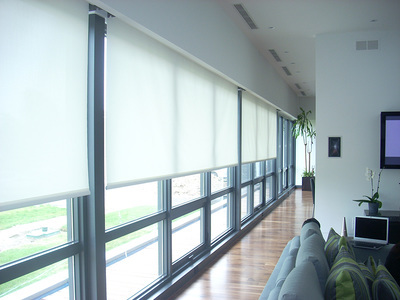 Motorized blinds and shades work well in rooms where you frequently want to raise or lower all the shades at once, or want to open all the blinds at once. Motorized shades are great for prepping the living room to watch a movie or in the bedroom to wake up to a room full of sunlight.